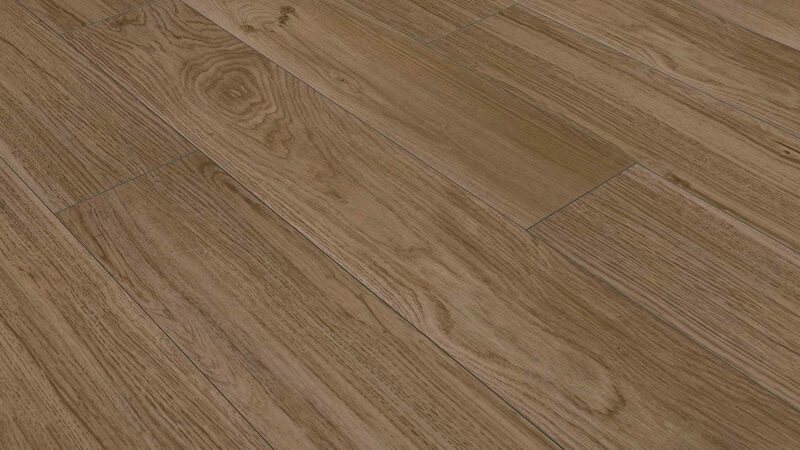 The Habitat Beige porcelain tile is the perfect warm-climate alternative to wood flooring. 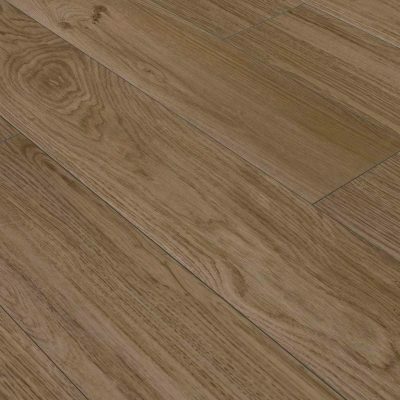 This tile is a low-maintenance option for creating that classic wood flooring feel. To schedule a showing or request a quote, click below and speak with a design specialist.